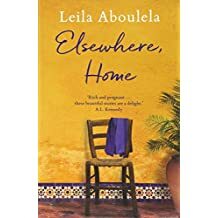 New short story collection from the Sudanese-born writer now resident in Scotland. 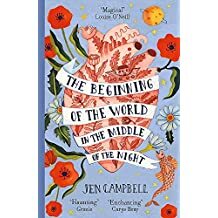 With settings from Africa, the Middle East and Britain, these stories reveal the lives of those lost between cultures. 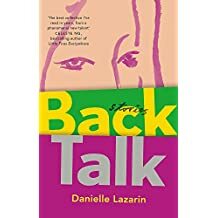 Collection of short stories set in Washington DC across different decades and different neighbourhoods, following women who must navigate an uncertain path. 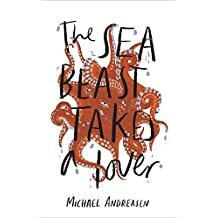 Debut collection of short stories about moral and metaphysical metamorphoses includes a lovesick kraken that slowly drags the object of its desire, a ship of sailors, into the sea. A romp through the lunatic and surreal, says Head of Zeus. A collection of fantastical tales about physical and moral metamorphoses. 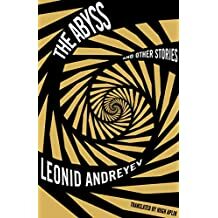 Fifteen short stories by Andreyev, including some not previously translated into English. Fantastic cover for this collection of short stories from an anonymous North Korean dissident. 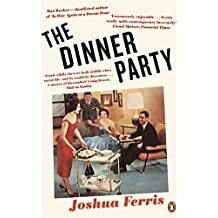 The author, known as Bandi, which means firefly, has based his stories in fact, from the mother who draws the curtains on huge posters of Stalin and Kim Jong-il to stop her toddler crying, and finds her family instantly disgraced, to the competitive displays of mourning following the death of Kim Il-sung. 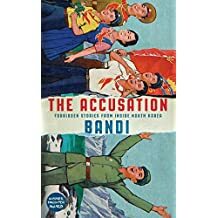 The Accusation has sold over 10,000 copies, according to Serpent’s Tail, which is calling Bandi the Solzhenitsyn of North Korea. “Spare, direct, unflinching and bitterly angry,” said the Observer…. A collection of short stories from the award-winning author. 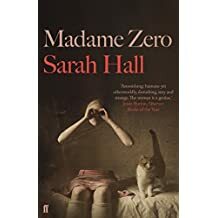 The Spectator said “praise to Pushkin Press for introducing us to an astonishing literary voice” in its review; Pushkin points out that it launched Edith Pearlman in the UK in 2013 with her collection Binocular Vision, which it says has sold over 12,000 copies to date…. 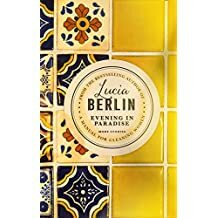 Following the posthumous success of 2015’s A Manual for Cleaning Women, this is a “careful selection” from Lucia Berlin’s remaining stories. She died in 2004…. A new collection from Boyle, focusing on humanity’s relationship with nature…. A collection of modern fairy tales from the author of Weird Things Customers Say in Bookshops. A collection of short stories from a debut writer currently serving a life sentence in Michigan’s prison system. 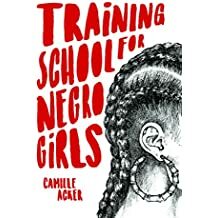 “Not only moving and genuine, but genuinely important; one that, without resorting to shock tactics, powerfully conveys the perverse inhumanity of mass incarceration,” said the Guardian. 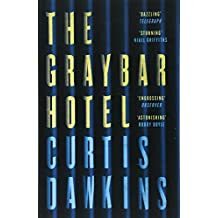 Canongate says that Dawkins has directed the money from publication into an education fund for his children, but the State of Michigan is suing him to pay for his incarceration…. 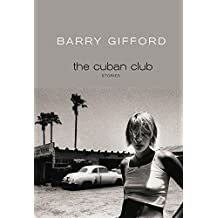 A collection of “Argentine Gothic” short stories, called “slim but phenomenal” by Vanity Fair…. 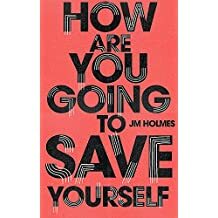 The Virgin Suicides author’s first collection of short stories explores characters in the middle of emergencies, both personal and national. 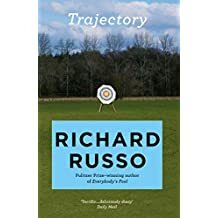 This was an Observer book of the year pick…. 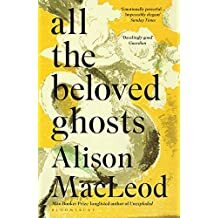 A collection of short stories from the author of Then We Came To the End, which was longlisted for the Guardian first book award. 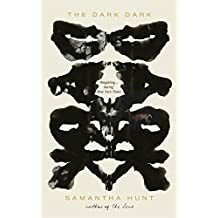 A collection of very short stories exploring the spaces between light and dark and how we find our way from one to the other. Her debut novel, All the Good Things, was published by Viking in 2017. 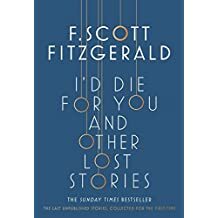 A collection of the last remaining unpublished short stories by F Scott Fitzgerald. 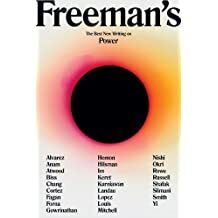 Latest instalment of the literary anthology is concerned with power in all its forms. 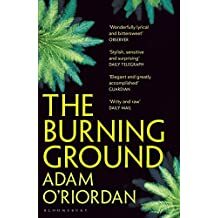 Contributors include Margaret Atwood, Aminatta Forna, Ben Okri, Leila Slimani and Elif Shafak. 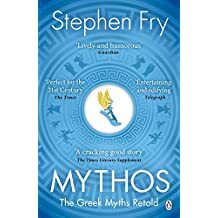 Fry’s retelling of the ancient Greek myths, which my mother reliably informs me is brilliant, and the Telegraph says is “the best thing he’s written since his superb first novel”. 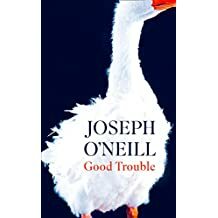 Lovely paperback cover, and likely to appeal to the audience which snapped up Neil Gaiman’s Norse Mythology (34,000 hardback TCM, according to Penguin) and Philip Pullman’s Grimm Tales (160,000 across all editions, says Penguin). The audiobook, which I’ve been listening to, is of course delightful as well…. 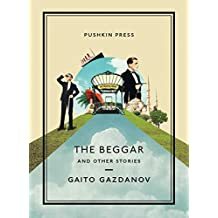 Translated for the first time, the best short stories by the “modernist master” Gazdanov (1903-71) which explore the senselessness of life, the nature of fate and the richness of the inner life…. A coming-of-age story told as 64 linked tales, set in Chicago in the 1950s and ’60s…. 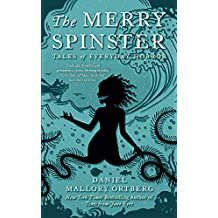 Fairytales retold with a feminist slant from the “instapoet” (320,000 followers on Instagram) and author of Wild Embers…. 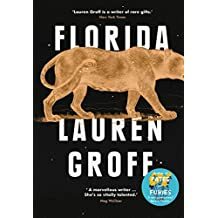 Second collection of short stories from the acclaimed novelist (Fates and Furies was named by Barack Obama as his favourite book of 2015), set in the Sunshine State where storms, snakes and sinkholes lurk at the edge of everyday life, but greater threats are of a psychological nature. A new collection of stories from the author of The Past and The London Train. 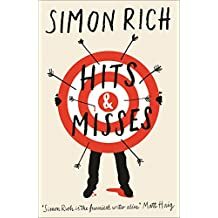 A collection of short stories from an author who has twice been shortlisted for the Booker. 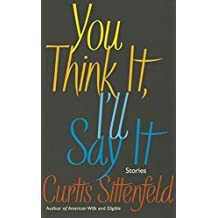 Debut short story collection about being young, black and male in modern America, which explores the lives of four friends from Rhode Island: Rydell (Rye), Lazarus (Dub), Rakim (Rolls) and Giovanni (G). 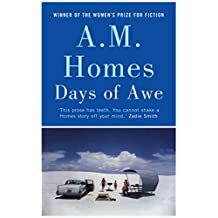 The first book from the fearless A M Homes since her 2013 Women’s Prize-winning novel May We Be Forgiven, this features 13 stories each “exposing the uneasy heart of 21st-century America”…. 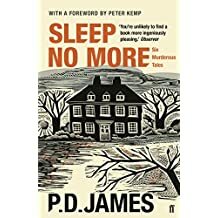 These six murderous short stories from the late P D James will be supported by a new website and a consumer advertising campaign, says Faber. A collection of stories from the Booker-winning author of Heat and Dust. 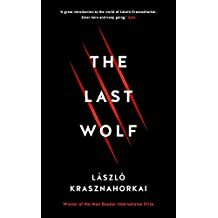 The Man Booker International Prize-winner’s two novellas, The Last Wolf and Herman, are collected here…. 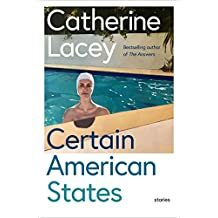 Debut short story collection from the wonderful Lacey, author of Nobody is Ever Missing and The Answers and one of Granta’s Best of Young American Novelists. Features 12 stories about love, loss and longing…. 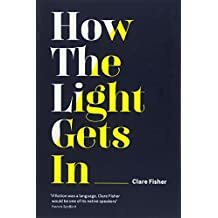 The winner of the 2011 Plimpton Prize for Fiction’s first story collection, which the Sunday Times’ Culture section said was “lit by the sheer intelligence of her writing and her X-ray eye for the inner dynamics of relationships”…. 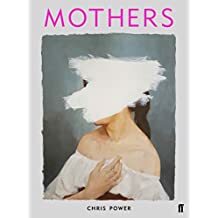 Debut collection of short stories from the New York-based writer about women’s unexpressed desires, and the unexpected ways they resurface. 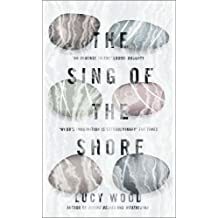 “Digs deep into the lives of women, telling complex stories of loss, hope and joy,” found Publishers Weekly…. A collection of stories from the award-winning Scottish author. A collection of short stories from the Booker-longlisted author of Unexploded. 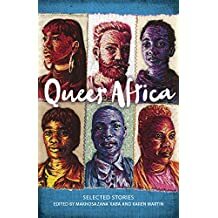 Collection of 22 LGBTQ short stories from Kenya, Nigeria, Uganda, South Africa, Botswana, Sierra Leone, Zambia and Zimbabwe. 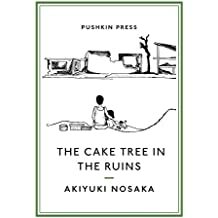 Includes “Jambula Tree” by Monica Arak de Nyeko, the first and only lesbian story to win the Caine Prize for African Writing…. 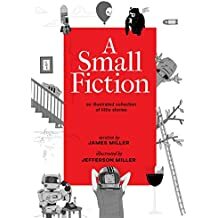 Illustrated collection of 150 tiny stories, each told in 140 characters or less. 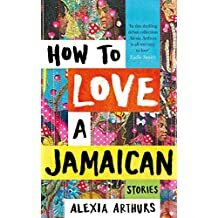 Short stories from across the continent and the diaspora. First collection of short stories from the Booker-shortlisted author of Eileen, called “razor-sharp” by Zadie Smith…. 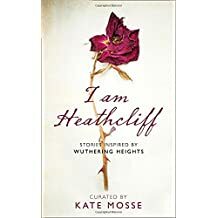 Sixteen stories inspired by Emily Bronte’s Wuthering Heights. 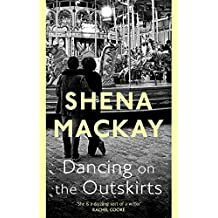 Contributors include Joanna Cannon, Juno Dawson, Louise Doughty, Erin Kelly, Lisa McInerney and Nikesh Shukla…. A short-story collection from the Pulitzer-winning author of The Sympathizers. Short stories based on the author’s own experience as a child in wartime. In 1945 he watched the Allied bombing of Kobe kill his adoptive parents and then witnessed his sister starve to death in the aftermath. All the stories are set on the day of Japan’s unconditional surrender, 15th August 1945…. 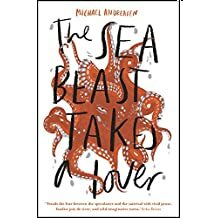 The first collection of short stories from the author of Neverland “explores the maddening and insecure space between defined and undefined, between belonging and not belonging” as characters are forced to discover exactly who are they are, and who they can never quite be…. The award-winning poet’s dbut short-story collection, called “wonderfully lyrical and bittersweet” by the Observer…. 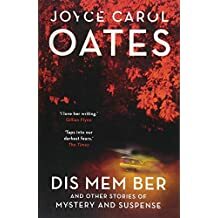 Seven disquieting stories from the prolific and brilliant Oates. “As usual with Oates, it is horribly readable, but driven by something disturbingly like genuine misanthropy,” found the Sunday Times…. 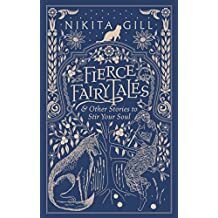 Collection of “darkly mischievous” stories based on classic folk stories and fairytales, but with a feminist spin. They blur the lines between fantasy, magical realism, horror and comedy…. 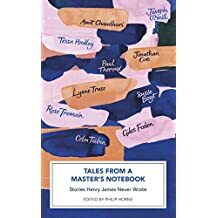 First collection of short stories from the literary critic is peopled by men and women who find themselves at crossroads or dead ends and whose stories “lay bare the emotional and psychic damage of life, love and abandonment”, says Faber…. 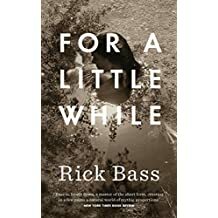 The multi-talented screenwriter and show-runner returns with a sharp collection of short stories inspired by his Hollywood career from a bitter tell-all by a horse who made a man famous and then got left behind, to a film critic forced to live in the movies he cruelly damned. 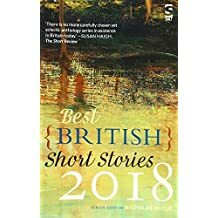 Annual guide to the short story, now in its eighth year, from British writers whether based in the UK or elsewhere. A short story collection from the Pulitzer-winning novelist. 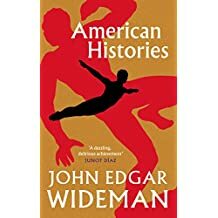 Hailed by George Saunders as “truly gifted”, this marks the UK launch of an American short story writer. 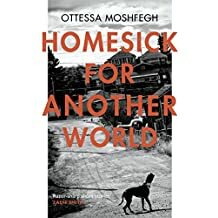 Ottessa Moshfegh is also a fan…. The first collection of stories by the acclaimed American writer to be published in the UK. 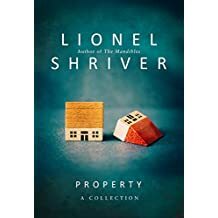 I am huge fan of Shriver’s writing, which is sharp and ascerbic yet always entertaining; she can make you laugh and wince at the same time. This is her first collection of short stories, all on the broad theme of ownership. My favourite story is “The Standing Chandelier”-which was published as a standalone hardback novella in November 2017-in which a friendship between two former lovers is finally severed by the wedding gift of a bizarre sculpture. “Domestic Terrorism” tells of the lengths a married couple go to in order to try and shift their indolent thirtysomething son, who is very resistant to the idea of leaving the family home. 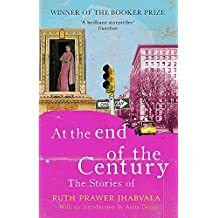 First collection of short stories from the author of Prep, American Wife, Sisterland and, most recently, Eligible, a contemporary retelling of Jane Austen’s Pride & Prejudice. In “The Nominee”, Hillary Clinton reveals her true feelings about a journalist who has interviewed her over the years. 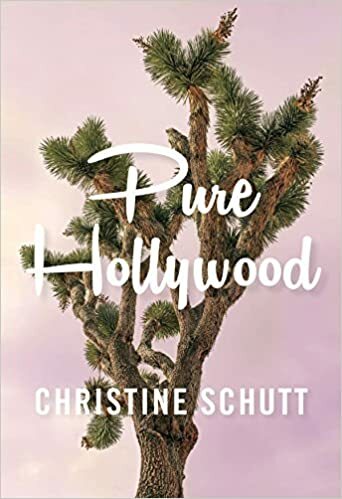 “The Prairie Wife” features a woman who recalls her youthful affair with a social media star, and a man exchanges secret emails with his brother’s wife in “Plausible Deniability”. 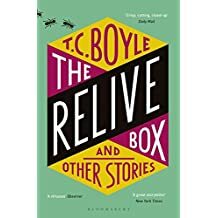 Every story is a gem with the uniting theme of how even the cleverest people tend to misread others, and how much we all deceive ourselves…. 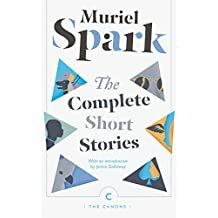 An introduction from Janice Galloway for this collection of stories from Spark. 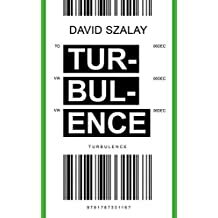 Unfortunately no reading material was available in time for this preview but I was a huge fan of Szalay’s Man Booker-shortlisted All That Man Is. Alan Hollinghurst put it very well in the Guardian: “A revelation… Not only of a brilliantly inventive and observant writer… but of new possibilities for the novel as a form.” This is an original BBC Radio 4 commission and the stories will be broadcast on Radio 4 over 12 weeks between October and December this year. 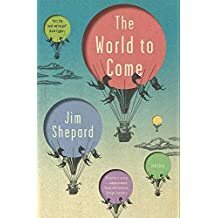 Twelve diverse protagonists circumnavigate the world in 12 journeys to see lovers and parents, children and siblings, or nobody at all…. A collection of the best new writing in Cornwall, this will be launched at the St Ives Literary Festival. 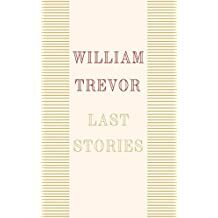 The last collection of 10 short stories from the inestimable William Trevor, of whom John Banville said: “He is one of the great short story writers, at his best the equal of Chekhov.” It will be published on what would have been Trevor’s 90th birthday (he died in 2016). Viking plans “a major publishing event” across the national media including BBC Radio 4’s “Book at Bedtime” with authors talking about their favourite William Trevor story…. 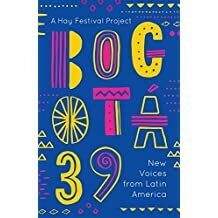 This anthology of short stories from the 39 best Latin American authors under 40 (from 15 different countries) is published in association with the Hay Festival. 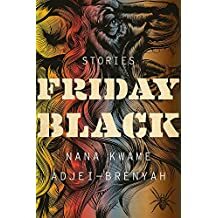 Contains the five stories shortlisted in 2018 for Africa’s leading literary prize, plus stories written at the Caine Prize Writers’ Workshop. The winner will be announced on the day of publication…. 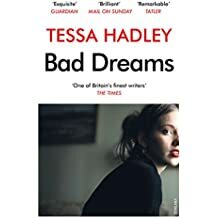 Writers including Colm Toibin and Rose Tremain have written stories inspired by ideas in Henry James’ notebooks…. 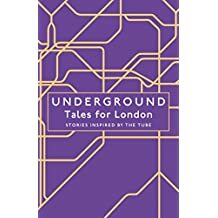 Joanna Cannon, Matthew Plampin, Lionel Shriver and Louisa Young are among the contributors to this collection which features 12 stories about the 12 London Underground lines. 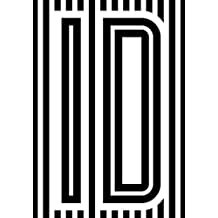 Publication will follow serialisation in the Evening Standard. 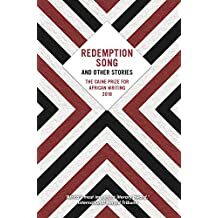 Latest collection from the author dubbed the “foremost chronicler of the urban African-American experience”. 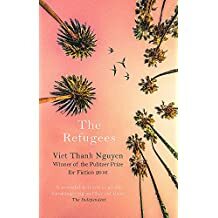 Canongate will publish selected backlist alongside as part of The Canons classics series: Writing to Save a Life, which won the Prix Femina Etranger in 2017, Philadelphia Fire and Brothers and Keepers…. 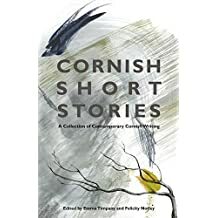 More short stories steeped in the Cornish landscape from the acclaimed author of Diving Belles and Other Stories. “She has an instinct for the inner meanings of myths that echoes the great Angela Carter. Superb”-the Times…. 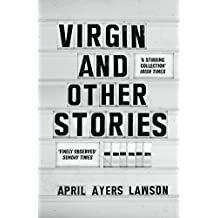 Excellent cover for this collection of short stories focused on a group of immigrants in 1990s New York City. 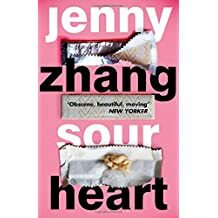 Zhang has an unmistakable voice and the stories are all bitingly brilliant, but my favourite is the first, “We Love You Crispina”, in which we get to know the waspish, loving, lonely little girl growing up in poverty, Christina. This is the first book from Lena Dunham’s new Lenny imprint in the US; “We expect there to be huge hype around the book, and for Dunham to use her influence to help publicise it,” says Bloomsbury. 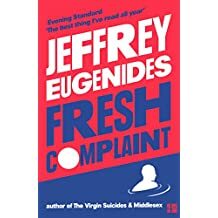 “Relegate anything else you’re reading-there is no other book to be seen with now,” said the Times….